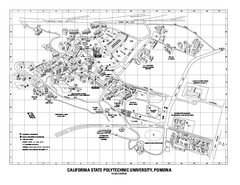 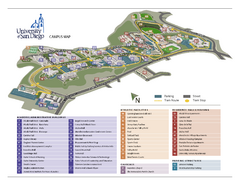 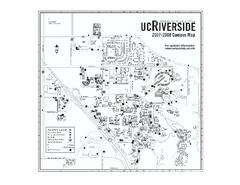 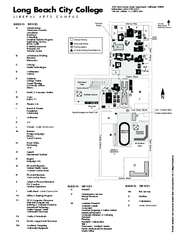 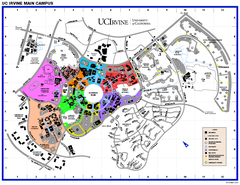 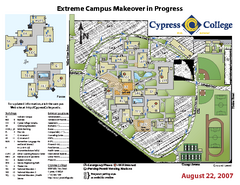 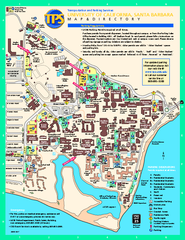 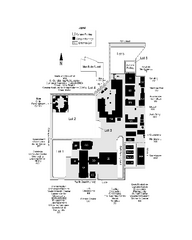 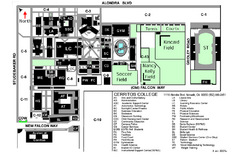 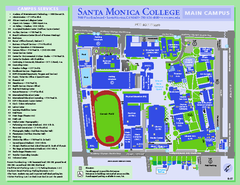 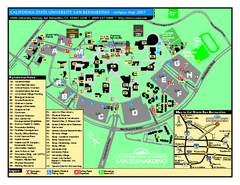 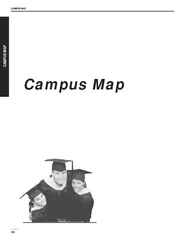 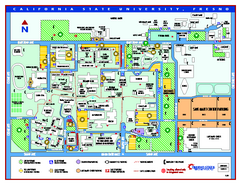 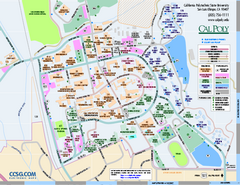 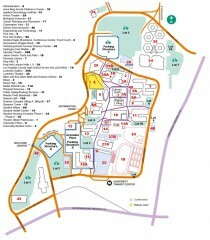 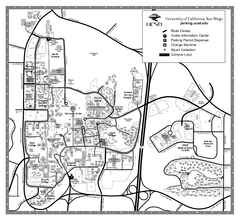 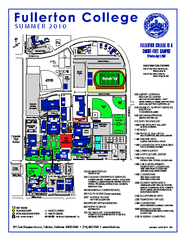 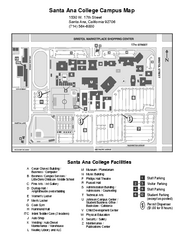 California State University - Fresno Campus Map. 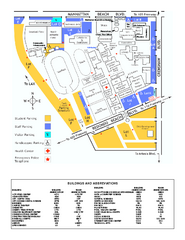 All areas shown. 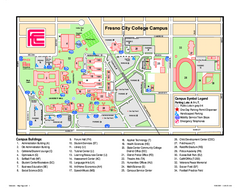 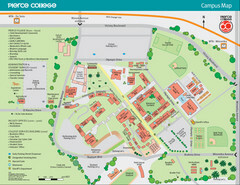 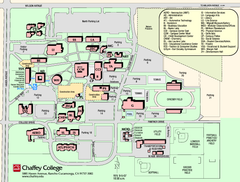 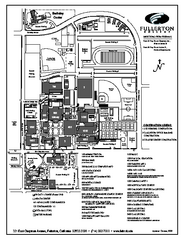 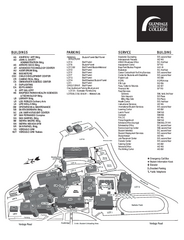 Fresno City College Campus Map. 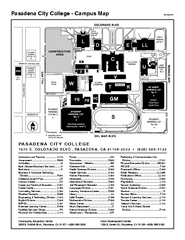 Shows all areas. 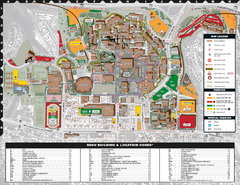 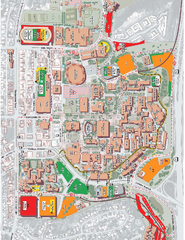 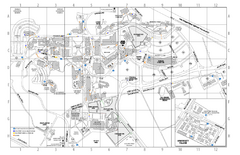 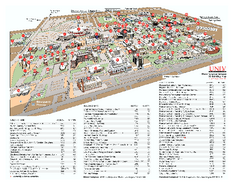 Campus map of UNLV (University of Nevada - Las Vegas) All areas shown.